Inglis is your local Tucson full-service florist. Inglis Florist is committed to service and quality. 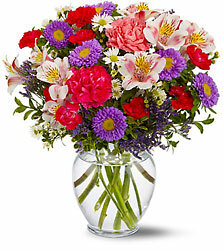 We have two locations in the Tucson area, and deliver fresh flowers on a daily basis. 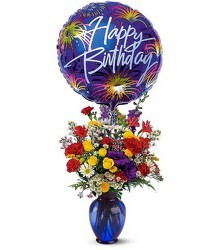 Order flowers online here on our website, call one of our three locations, or stop by and place your order in person. 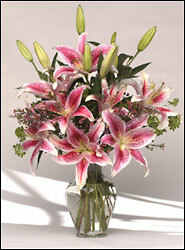 We provide flowers for weddings, birthdays, special events, and funeral/memorial services. We deliver to residential, businesses, and funeral homes around the Tucson area. 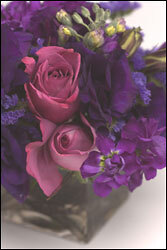 Let Inglis Florists help you with your next flower or gift purchase. Visit us and see the difference.